How much could an IT disaster cost your company? High availability, data protection and disaster recovery with Strategix, your trusted VMware partner. Business continuity is the ability of an organization to maintain essential functions during, as well as after, a disaster has occurred. Business continuity planning establishes risk management processes and procedures that aim to prevent interruptions to mission-critical services, and re-establish full function to the organization as quickly and smoothly as possible. No matter what type of business you operate, it is important to look at the big picture when it comes to your IT services. The best way to avoid downtime is through elimination of single failure points within your IT configuration. 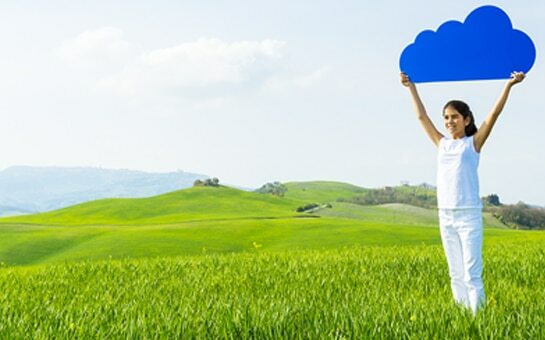 Disaster recovery adds redundancy and peace of mind. 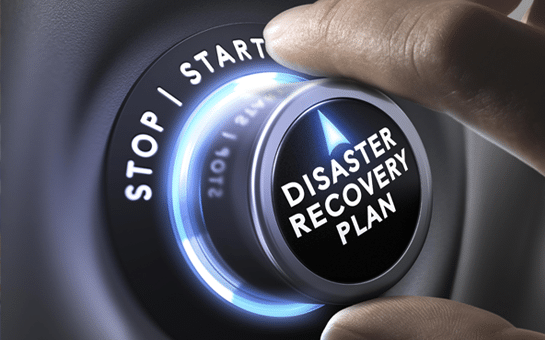 By choosing a quality disaster recovery service, you can relax with the knowledge that even in the case of a massive IT failure, your sensitive data and even your infrastructure is protected through off-site storage. 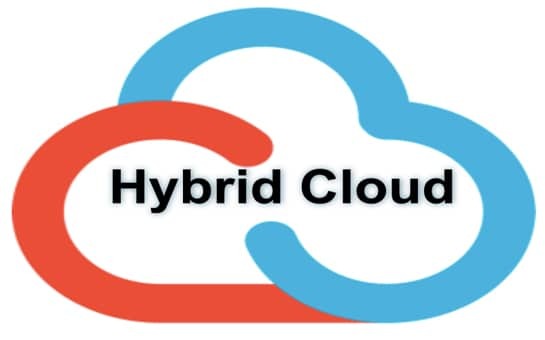 Ensure the highest level of availability and eliminate data loss for your business-critical applications without the cost and complexity associated with traditional application-level clustering. 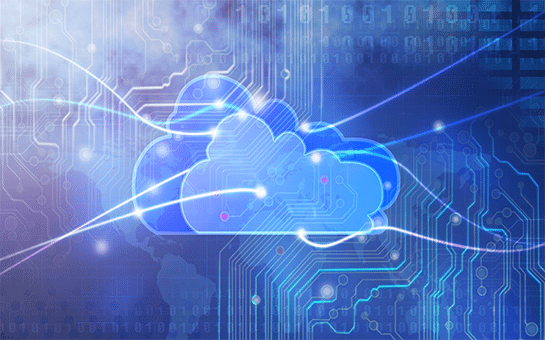 Perform live migrations and upgrades, essentially eliminating planned downtime. Automatically restart applications on available hardware when an operating system or server-level failure occurs, making unplanned downtime a thing of the past. Protect your IT environment and simplify backup and recovery of your data and systems with virtualization technologies. Simplify recovery of entire systems – including operating system, applications and data – within your recovery time objectives. Be prepared for the unexpected with flexible disaster recovery solutions that fit your business’s needs. 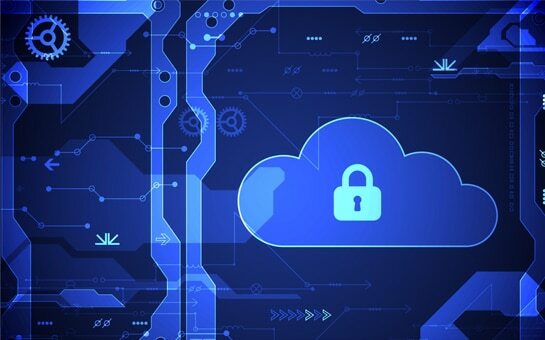 With options to build a private cloud disaster recovery solution, or deploy a public-cloud disaster recovery as a service, none of your business-critical applications will need to go without protection. With our Business Continuity solutions we can transform your data center into a zero downtime environment. Today businesses are generating an explosion of data that is residing on increasingly diverse storage mediums. Despite this, less than 50% of companies are sufficiently backing up their data. 53% of organisations can tolerate less than an hour of downtime before they experience a significant revenue loss or other adverse business impact. 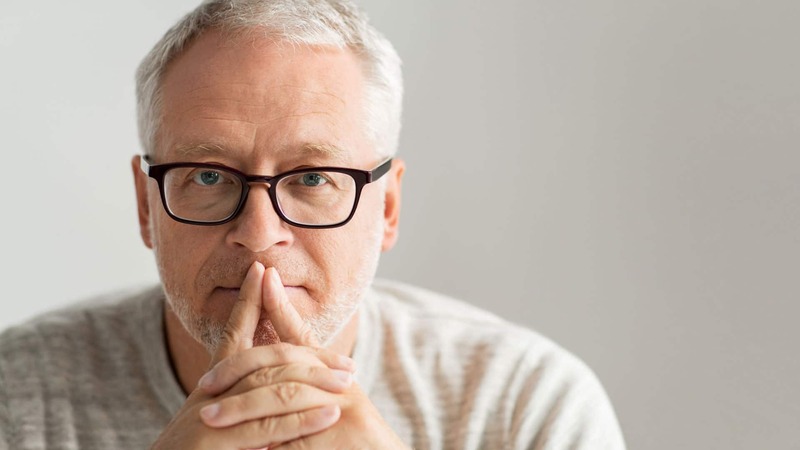 With Strategix Technology Solutions you’ll avoid loss of productivity through affordable uptime, and you’ll avoid data loss and the resulting impact to your business: cost of downtime, loss of customers, damage to reputation and credibility. We have great relationships with industry leading vendors and with VMware – we have the highest level of VMware certifications and accreditations. Our early access to new technologies means that we have in-depth experience in these technologies when they become widely available, allowing us to architect future-proof solutions. RPO is the maximum period tolerable in which data could be lost. RTO is the target time for resumption of IT activities after disaster occurs. 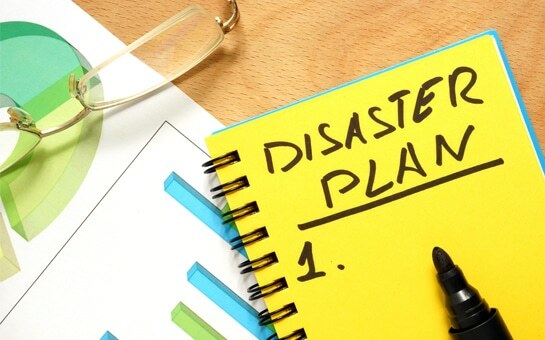 These are two of the most important considerations for your disaster recovery plans. If one of your production systems goes down, will you automatically failover to your offsite replica? Will your users still be able to access the services and applications needed with minimal disruptions while your IT team work to restore normal operations. Does your disaster recovery service include the ability to restore emails or other single files on demand? Total protection can be accomplished using one high-quality system. Your disaster recovery service should allow you to test recovery failover at a time that is convenient for you. This is generally recommended as something you should do on a quarterly basis. Your disaster recovery service should have on-site encryption to protect your sensitive data. This means that data is encrypted at your site before it is sent off site, using your private encryption keys. You should also consider compressing images and large pieces of data before being sent off site and stored—this can deliver significant savings in storage costs. Ask one of our experts how our business continuity solution can keep your business secure and protected.